"Don't watch if your Acrophobic"
Robert Zemeckis has made many movies in his career including prestige pictures like Forrest Gump, Cast Away and Flight and he is set to add to it with his next movie The Walk. The teaser trailer for the movie has been released today, setting up the ambition of the main character: https://www.youtube.com/watch?v=PXIYaAPmy8k The Walk is based on the Philippe Petit's autography, a French high-wire who famously walked on a tightrope between the Twin Towers in 1974 for an hour without the permission of the authorities. Joseph Gordon-Levitt is starring as the Frenchman and the cast includes Ben Kingsley, James Badge Dale (Iron Man 3) and Charlotte Le Bon (The Hundred-Foot Journey). 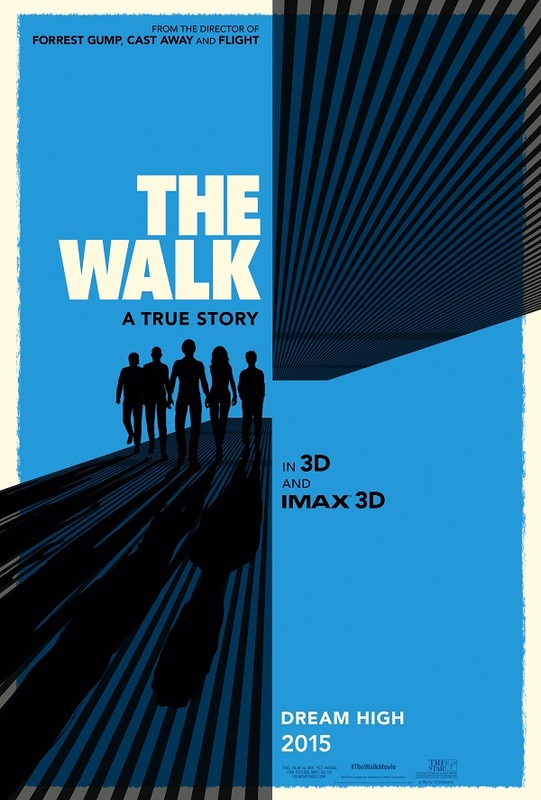 The Walk is set to be released on October 2 2015. If you cannot wait till then you can always watch the critically acclaimed documentary Man on Wire.